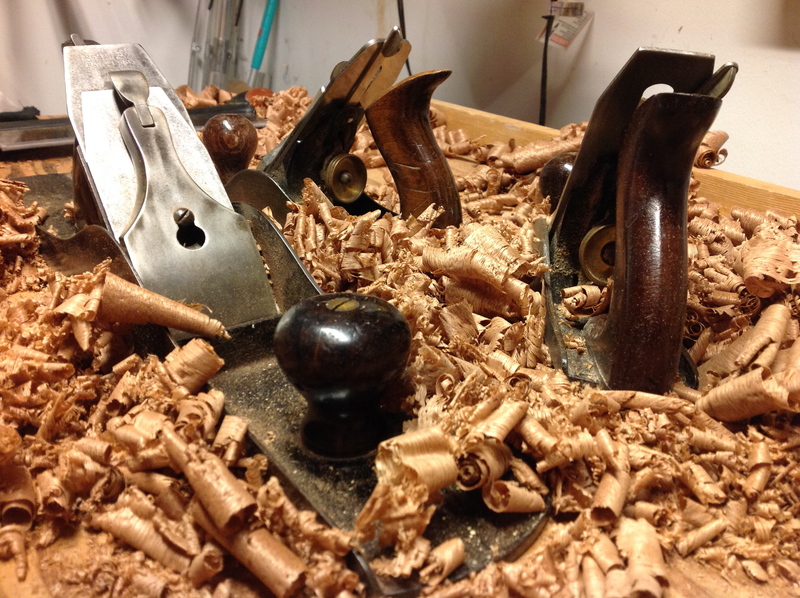 Home > other, Woodworking	> The World of Woodworking is closer than you expect! The World of Woodworking is closer than you expect! One of the best parts of my blog is the group of followers that read and comment. They provide laughter, criticism, advice and links to projects yet to be built. I have a group of bloggers that I interact with regularly, and may others that stop in occasionally. I’m not sure how many followers I have, but I am much more aware of the many countries they come from. Finally after a year of watching I have reached South America with someone from Chile and Columbia reading. As I look at the countries around the world I often wonder about the wood that these readers are using, the different styles they encounter and tools and techniques they use. Sadly many of the readers from countries outside of the United States have not “Followed my Blog” so I am unable to see if they have a blog of their own. Here’s to my latest follower slowwood.wordpress.com. Volker has a great blog with wonderful pictures and a great writing style. I hope you will take the time to follow along. For myself and all of the other woodworking bloggers, if you are reading a blog and have one of your own, please Follow or send a Like. I would love to see what is going on in woodworking around the world, and if it’s not in English don’t worry, I’ll take the time to read it in Google Translate. Hi woodworker, I just take a look at my blog and am shocked by the many visitors from all over the world. I wondered why? I blog only for 5 weeks and now this! The “guilty” I have now found. Thank you! Thanks for the info regarding the Google Translate. This morning I too received notice that Slowwood is now following me too. Even though I’m originally from Holland, coming here in ’56 I’ve lost the language which is similar to German.